Cooking is great fun for children of all ages, even toddlers! 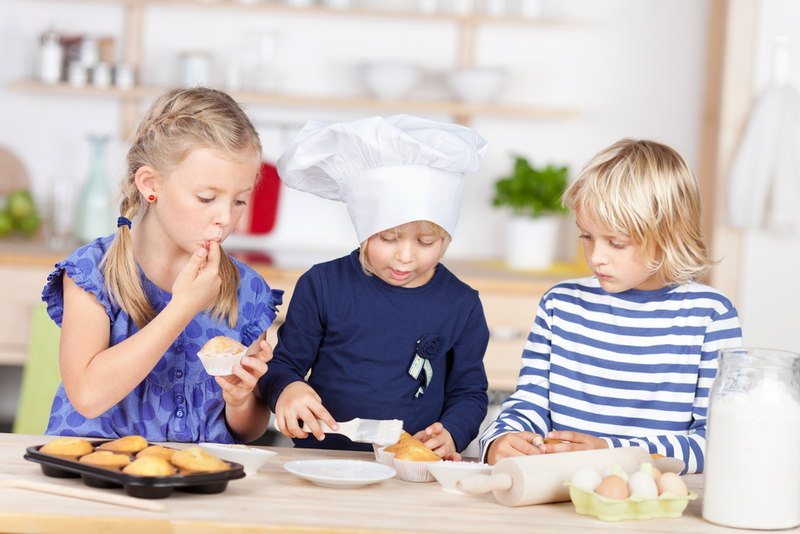 Getting your little ones started in the kitchen at a young age is a great way to get them interested in food and to pick up important skills for later in life. 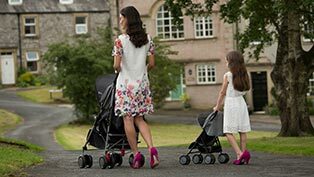 Obviously, their culinary ability might not be the best at this age, so use your discretion when deciding how hands-on they can get and most importantly, ensure that everyone is being safe. 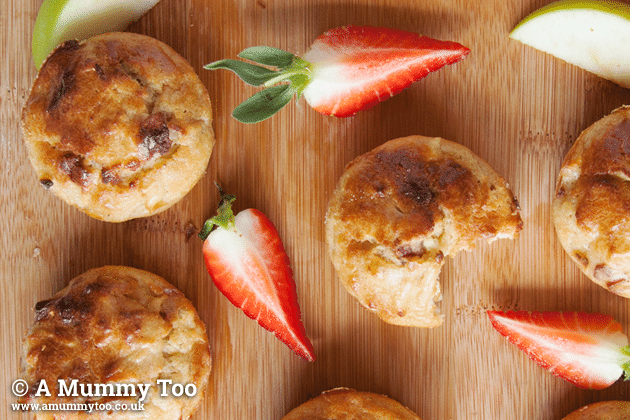 Here are ten of our favourite recipes that little ones can help out with. 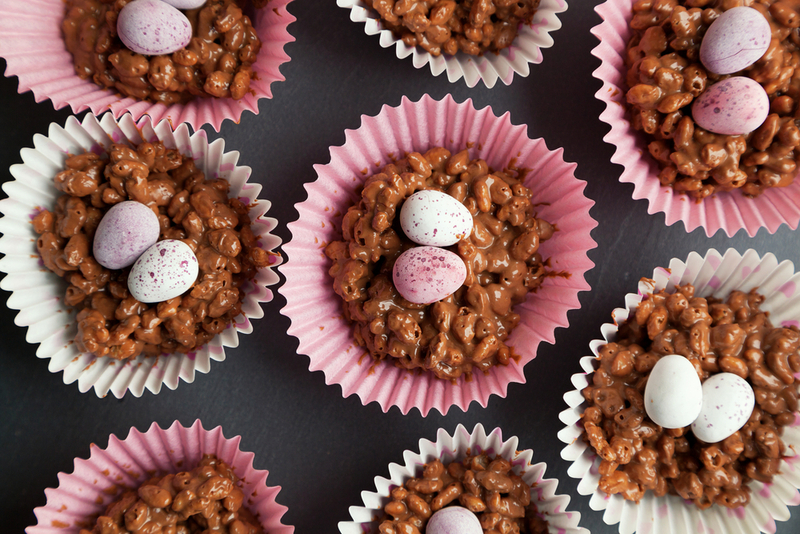 A classic starting point for any young baker, if you didn’t make Rice Krispie (or Cornflake) cakes as a youngster, what did you do? They’re really easy to make, and kids will love getting involved stirring the mixture in with the cereal. They can get creative too, helping to decorate them at the end if you wish. 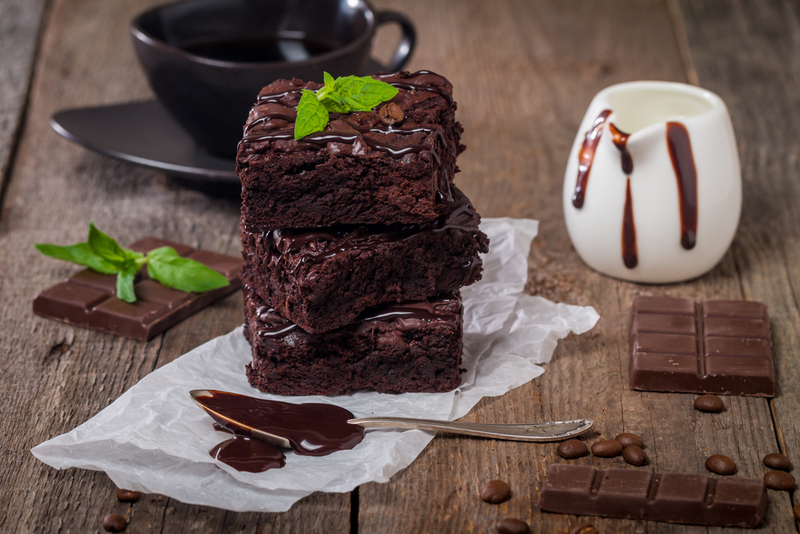 If you’re going to be treating your children to something chocolatey, it’s much better to have something homemade, so check out this brownie cake from the BBC Good Food site. If you want, you can top your creation off with some cream or ice cream and fruit. 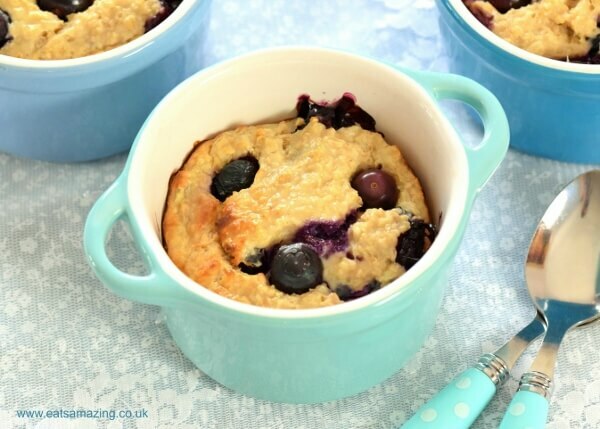 Sweet treats don’t have to be full of bad stuff, as you’ll see in these fruity muffins from food and parenting blogger Emily Leary. With the sweet apples and strawberries and a bit of maple syrup, they don’t need any additional sugar either. Why are they called thumbprint cookies? 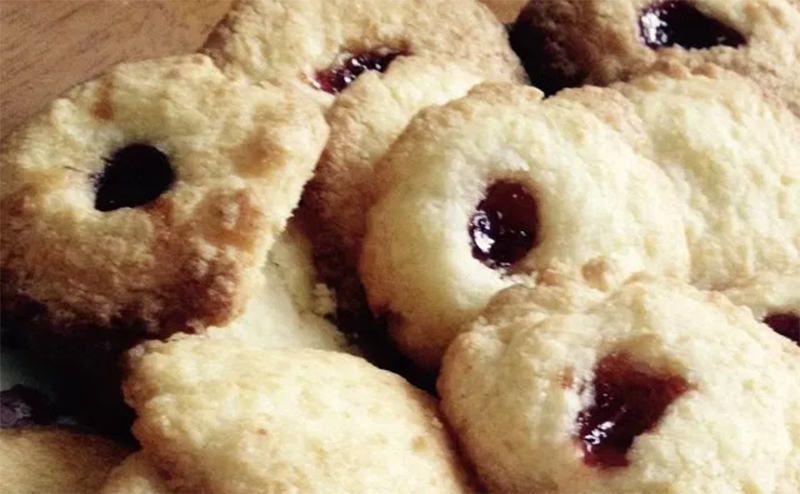 Well, one of the most fun parts about baking these cookies is for the kids to make a light dent in the dough with their thumb, which you then fill with jam. Make sure to soak the sultanas before cooking otherwise they could burn, which is sure to put little ones off! This simple treat can be enjoyed equally as a dessert with lemon curd and yogurt or as a mid-afternoon snack with a brew! 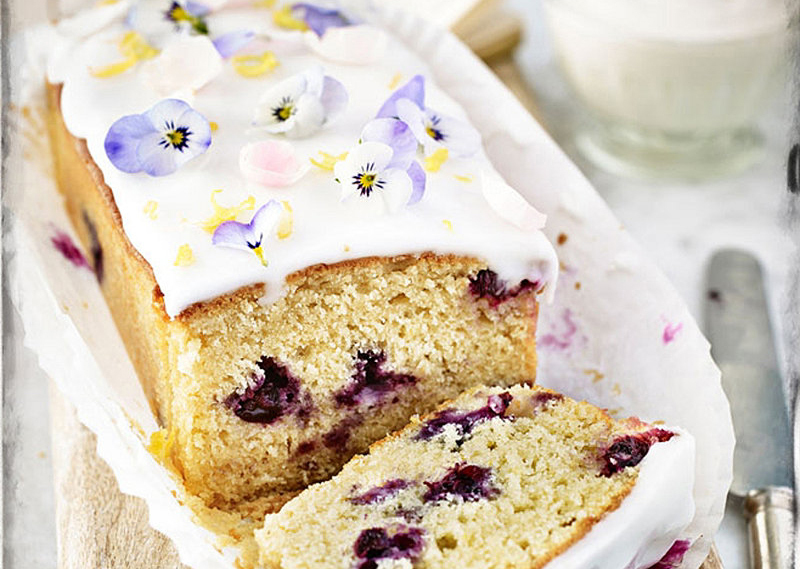 Kids will enjoy sprinkling the blueberries into the mixture and spreading the icing over the cake at the end! 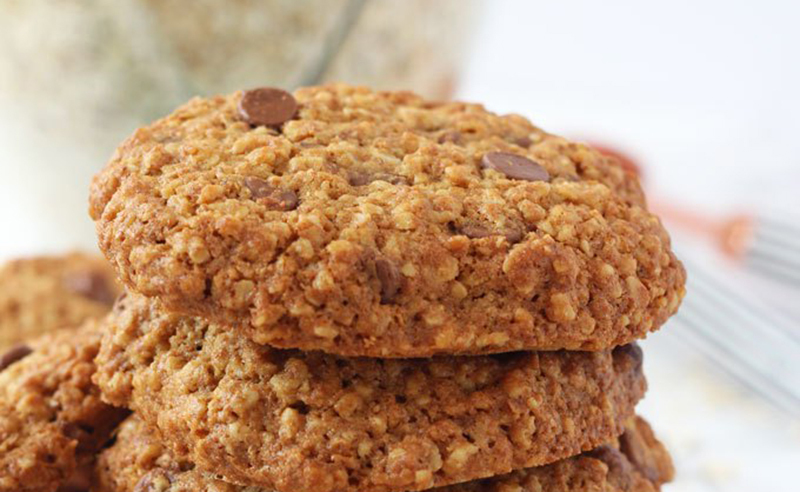 Chocolate chip cookies are always a favourite snack, so why not make your own to make them a little healthier? As usual, the kids will love whisking and mixing! 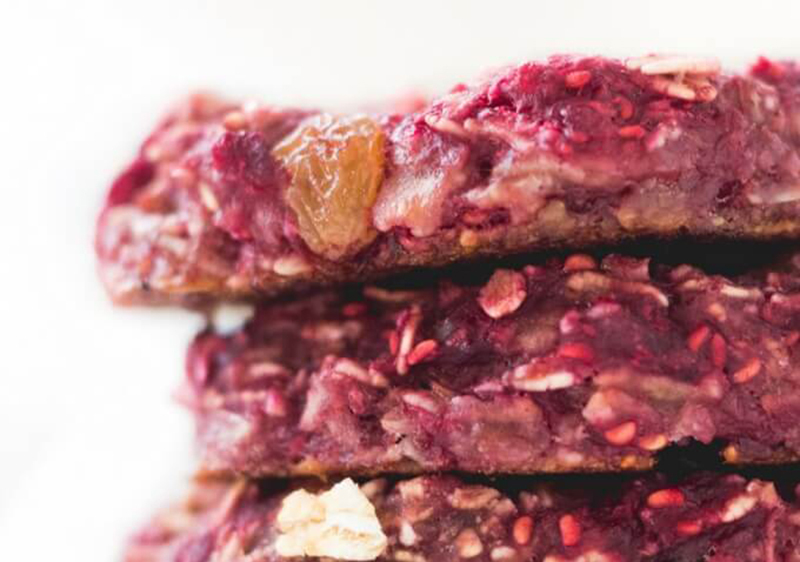 The slow release carbs in this recipe will help make them a great mid-morning snack. 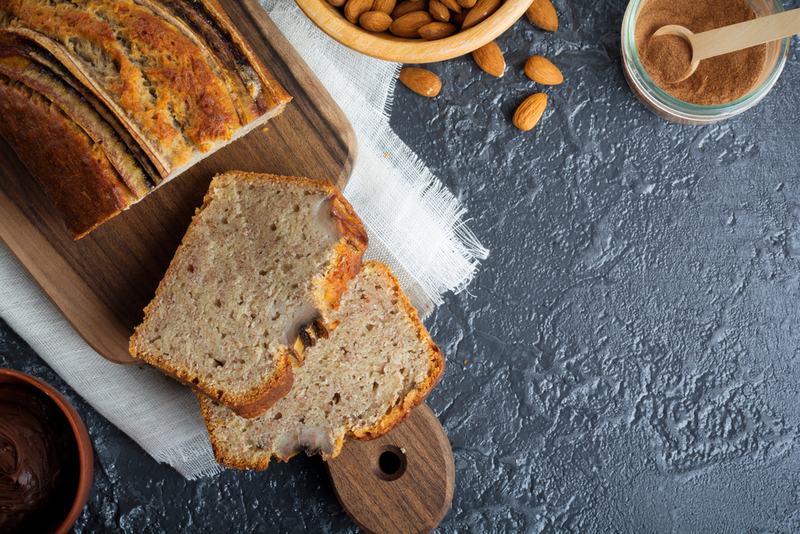 What’s great about this banana cake recipe is that the sweetness of the fruit and the agave syrup means that you don’t need to add sugar! There’s loads that the kids can do in this one, including weighing and mixing the ingredients and drizzle the agave syrup at the end! A great warming breakfast treat for an autumnal morning, these fruity yogurt oats are a good, healthy way to keep your little ones going through until lunchtime. They’re easy to make, with only four ingredients, and little ones will be able to join in and give them a stir. 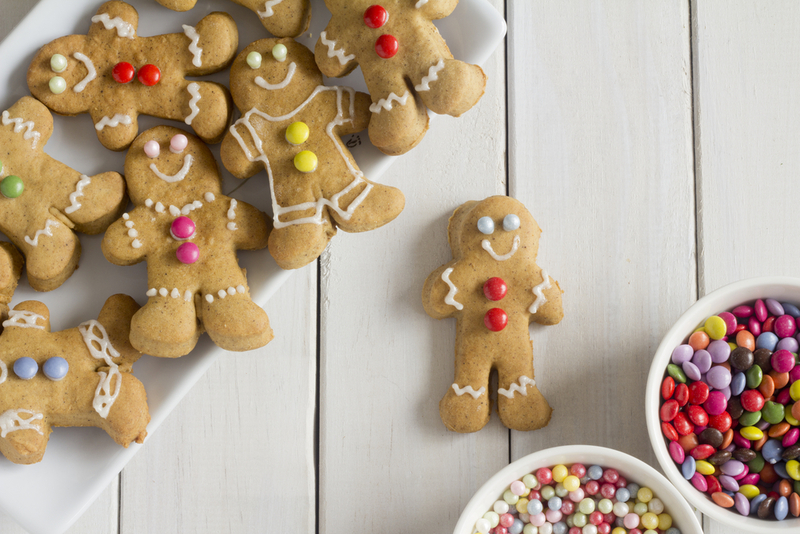 The fun with gingerbread men comes in the decorating stage, where your little ones can get creative with the icing. You can use all kinds of things, such as gumdrops, jelly beans and other sweets to dress up your gingerbread men and women however you want! 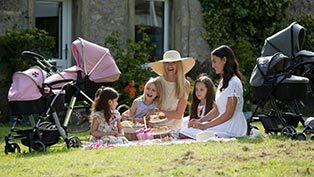 Whatever it is you’re cooking up in the kitchen, be sure to let your little ones get involved, even if they’re only watching and helping with the washing up, as it’s a great way to expose them to food, nutrition and some important skills which they’re going to need to use for themselves one day!